Trek Bicycle has unveiled an all-new Trek-Segafredo team paint scheme, which is available immediately on select Project One (custom build) and stock road bike models. 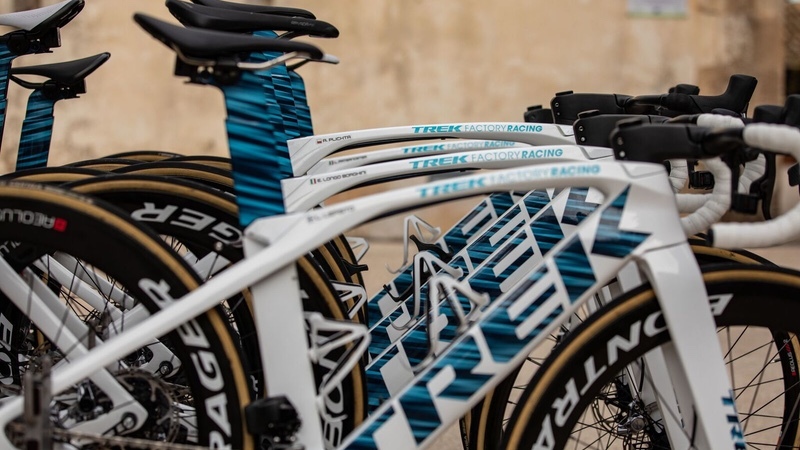 The all-new Trek-Segafredo blue team scheme is an option on all Project One road models as well as stock Madone, Domane, and Émonda SLR Women’s models. The Trek-Segafredo women’s team raced bikes with the new blue scheme at Santos Tour Down Under in Australia, where Trek-Segafredo’s Letizia Paternoster nabbed a victory in Stage 1.